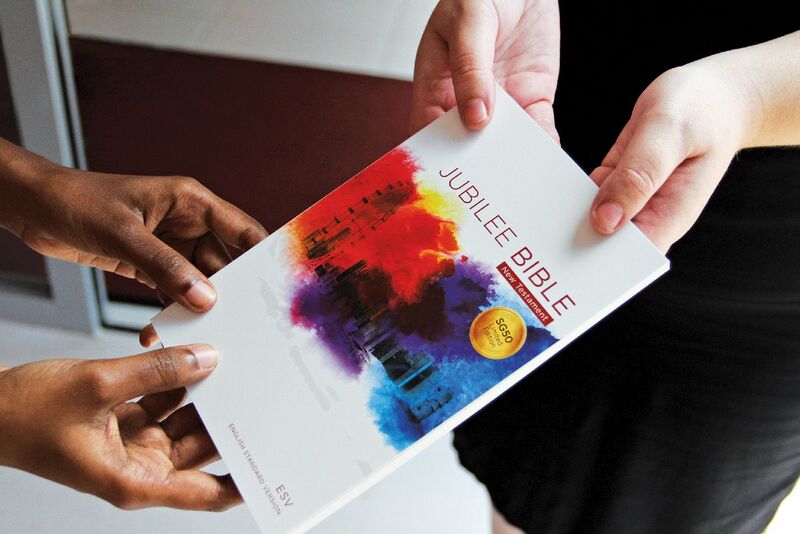 Bible Society of Singapore | Our mission is to make the Word of God known to all people by making it available through the work of translation & publishing, accessible through distribution & literacy programmes, and credible through engagement & advocacy. Our mission is to make the Word of God known to all people by making it available through the work of translation & publishing, accessible through distribution & literacy programmes, and credible through engagement & advocacy. The Bible mission began in Singapore in 1823, largely because of Sir Stamford Raffles and Dr Robert Morrison working with the British and Foreign Bible Society. On 4 July 1837, the Singapore Auxiliary Bible Society was formally established with the aim of serving the needs of the region. We are an interconfessional mission agency operating as part of the fellowship of 147 societies - known as the United Bible Societies - working across 200 countries and territories to bring the Word of Life to all nations. 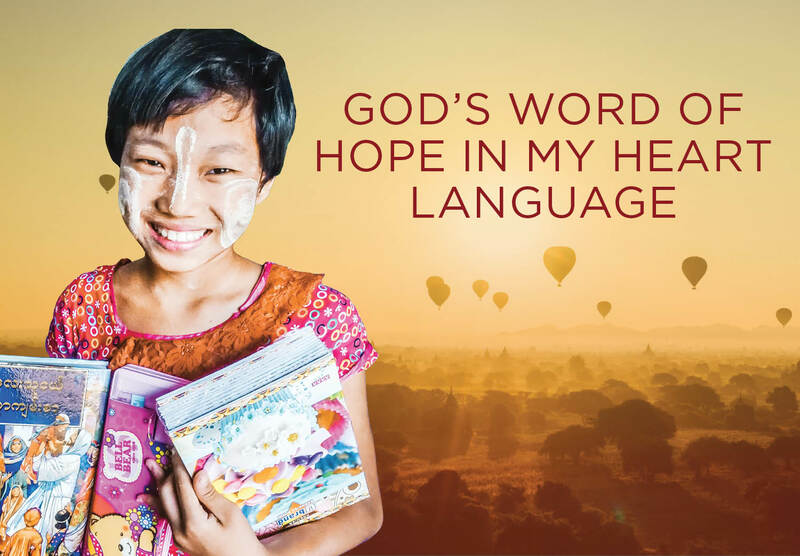 The Bible Society works to make the Bible available to the nations through the work of translating and publishing Bibles and various Scripture resources into the heart language of people around the world. 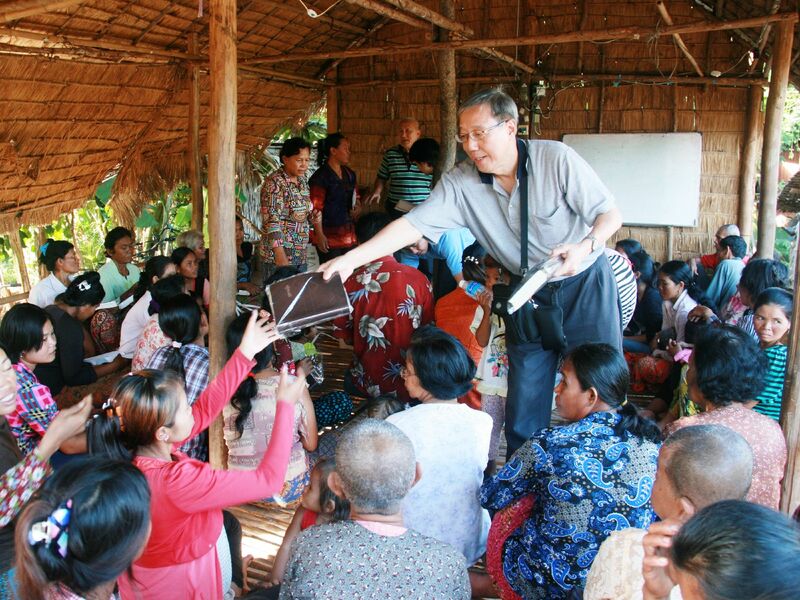 We are working to make the Bible accessible to those around us through Bible distribution efforts, as well as by enabling people to read through supporting literacy programmes in South East Asia and beyond. For those who already have access, we work to make the Bible credible through a variety of engagement programmes - like classes and conferences - and advocacy work - such as our many lectures with ETHOS Institute. Sower Institute runs biblically-based training programmes to enable God’s people to engage with His Word in a deeper and more relevant way. 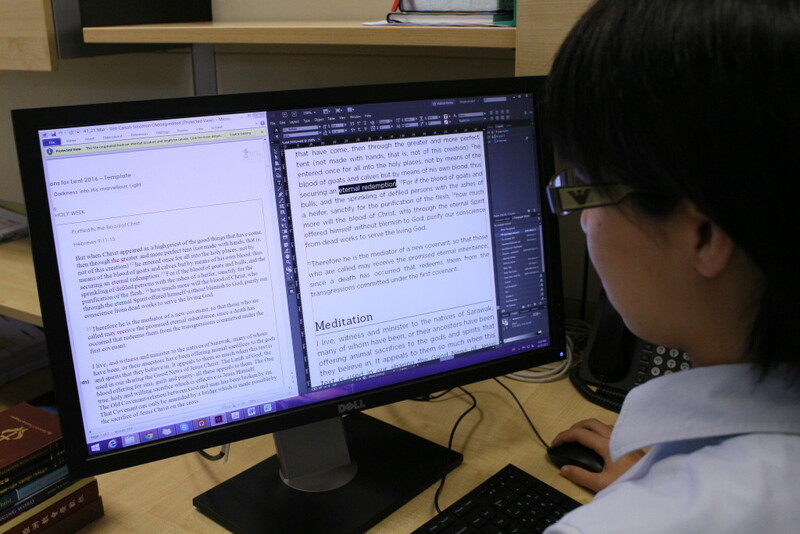 Sower Publishing Centre is able to tailor its services to cater to the specific needs of churches and organisations to produce Scriptures and Christian related books. 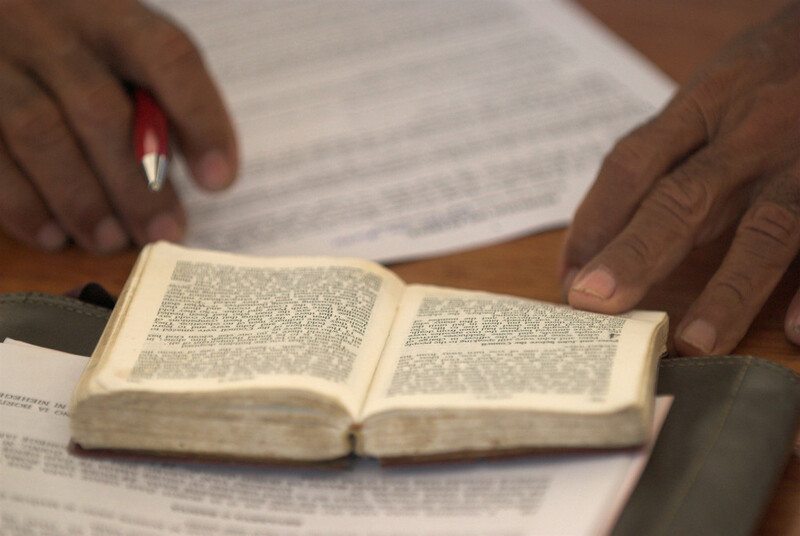 We serve people from all walks of life, making Bibles and a wide range of other Scripture resources available to anyone who seeks to know God. 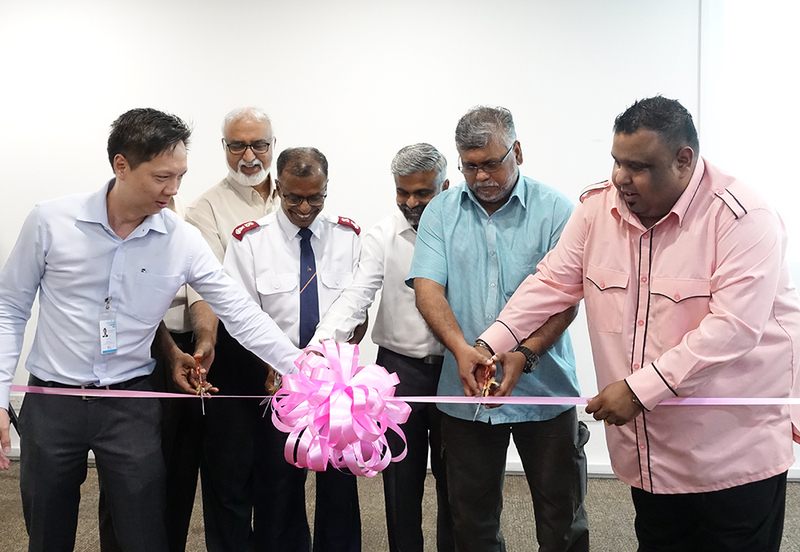 AIM seeks to become the primary resource centre and voice for the Indian Christian communities in Singapore. 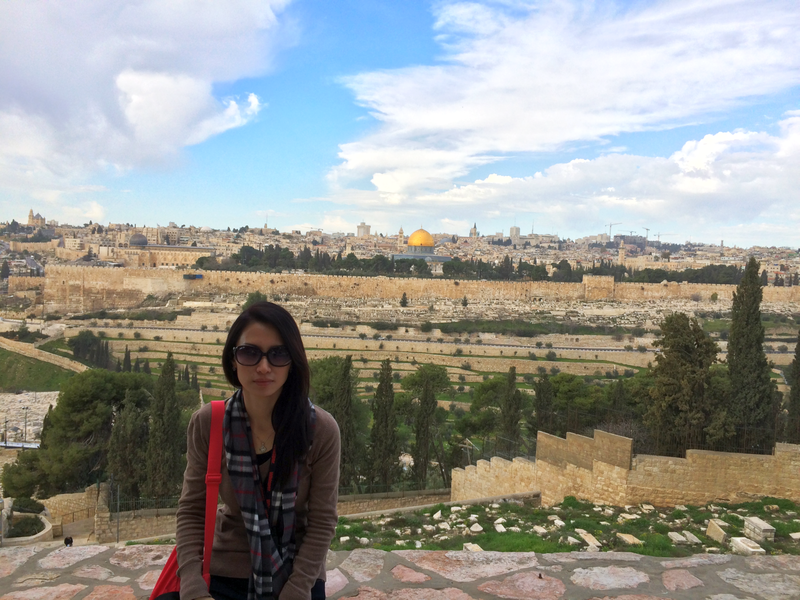 IBEx enables all people to go on Bible Land tours and mission trips to deepen their faith and share God’s love. 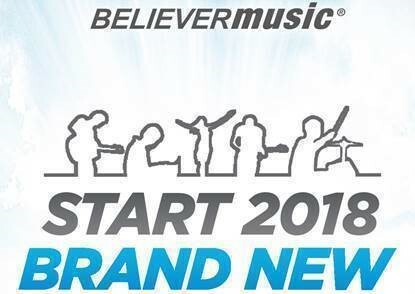 A ministry that advocates & engages children & youth in the Word. A ministry that advocates & engages families in the Word. ETHOS Institute seeks to serve church and society by engaging contemporary issues and trends from the Christian perspective. Word Intake for Spiritual Edification (WISE) encourages the intake of Scriptures through listening, reading, praying and growing in spiritual edification. A ministry that engages and advocates the Bible through sports. string(59) "SELECT * FROM wp_postmeta WHERE wp_postmeta.post_id = 29376"
For more information, visit our In & Around Singapore page. The Bible, despite being one of the most widely read and distributed books in the world, still remains out of reach to many! 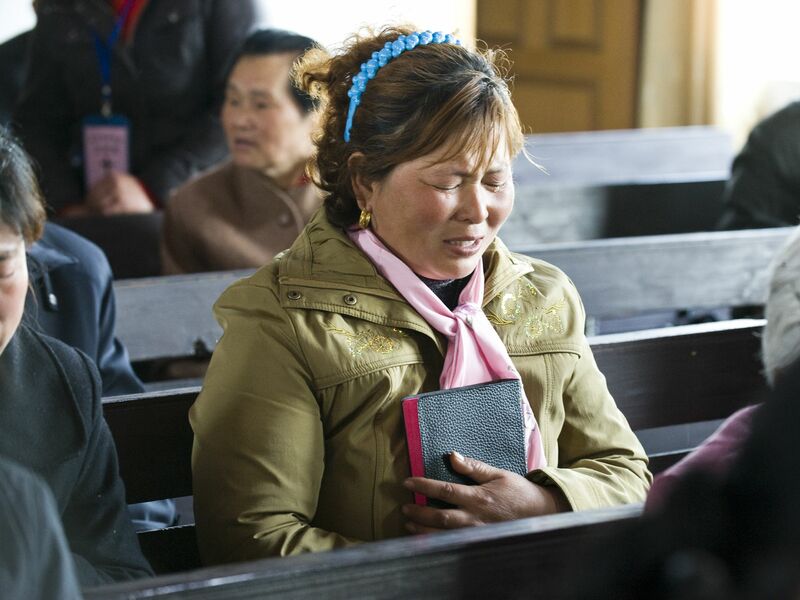 Your generous support for the Bible mission will help us bring the Word to the multitudes around the world. 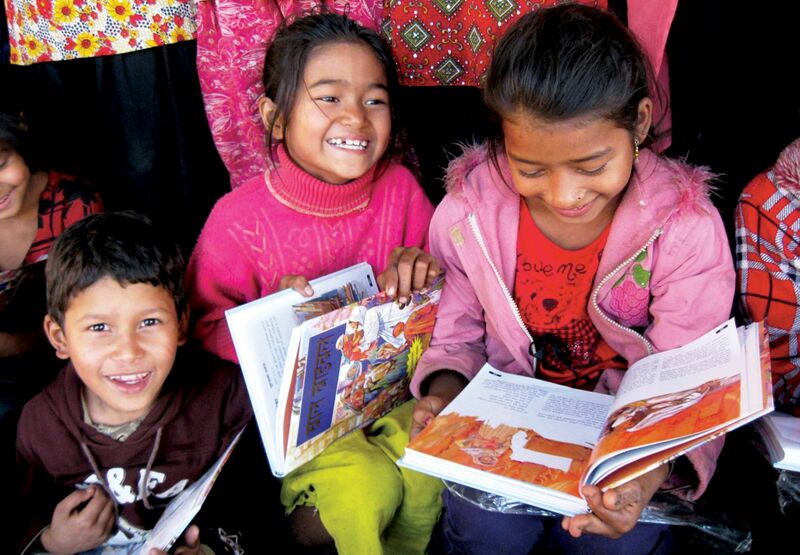 Join us in supporting these projects and touching countless lives with God's Word! 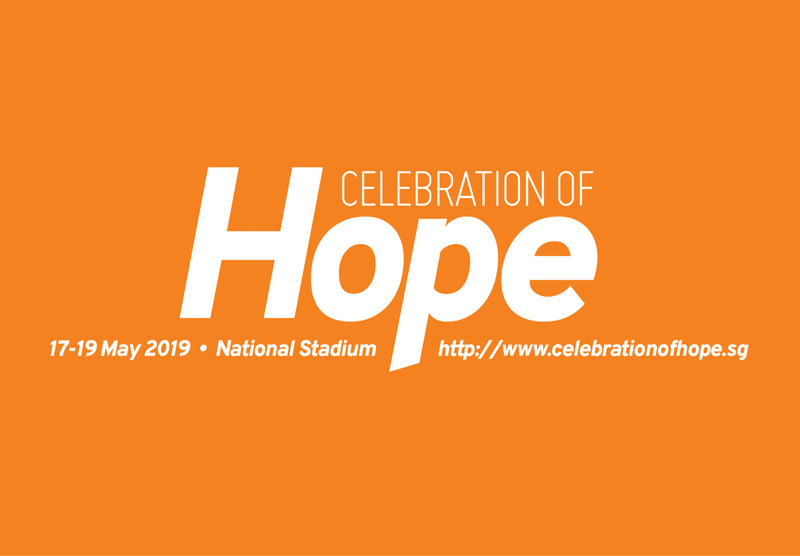 From 17 to 19 May 2019, churches across Singapore will unite in personal evangelism on a mass scale, inviting our loved ones - no matter their age, nationality or language spoken - to the National Stadium to hear the Good News of Jesus. Rallies will be held in English, Chinese and Tamil, and for families with children. 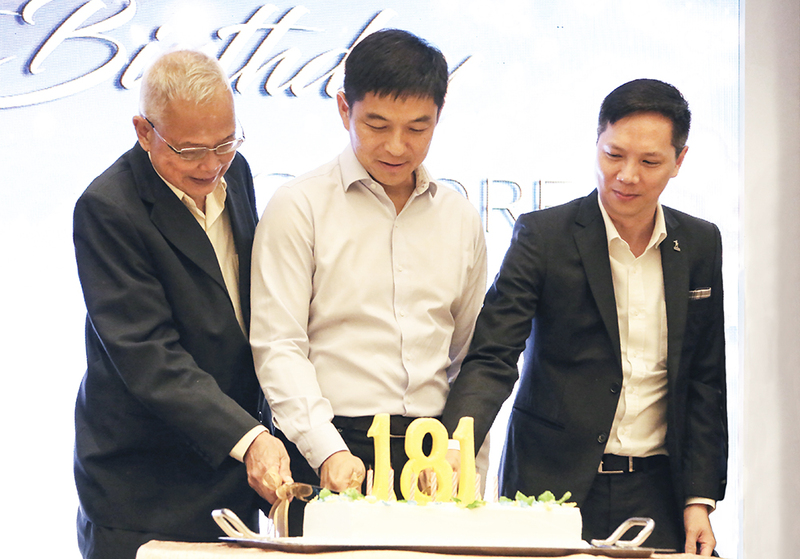 The Bible Society has been serving and resourcing the Christian community in Singapore for over 190 years. We aim to continue engaging and equipping churches and individuals to minister to their communities. Check out these services and resources today! We offer services in publishing, distribution, and other areas. We offer a wide range of resources to equip the people of God. 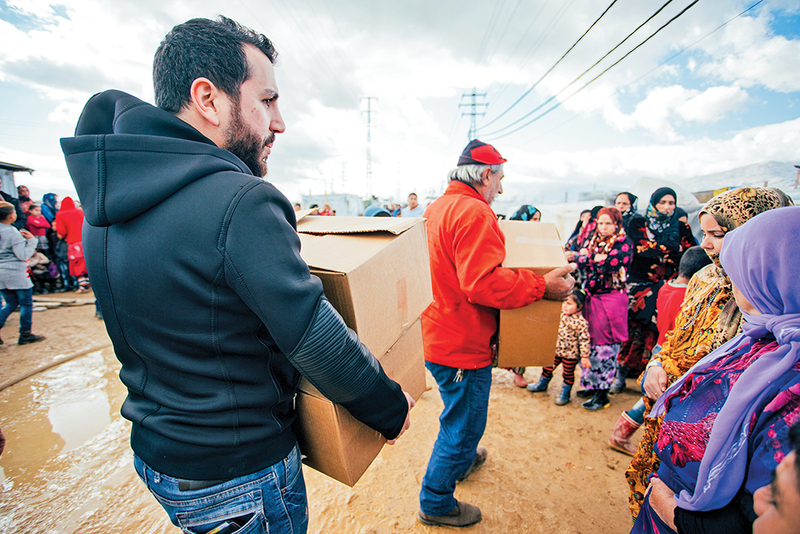 There are many ways you can help sow the Word and be a part of the Bible mission. Make a lasting impact today! 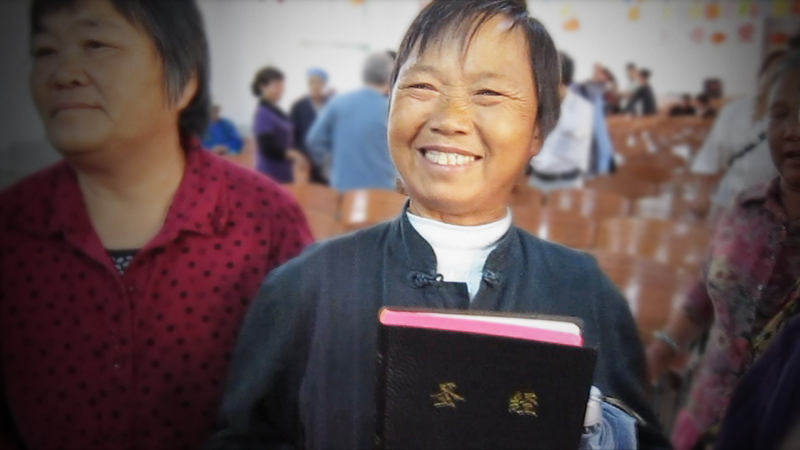 Every time a person receives a Bible, a life is changed. Give a gift! 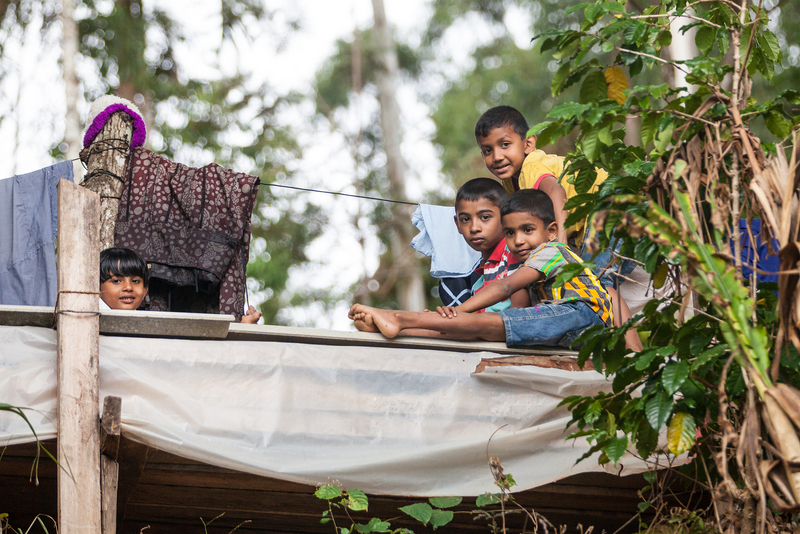 Click ‘Find Out More’ to know about our latest appeal. 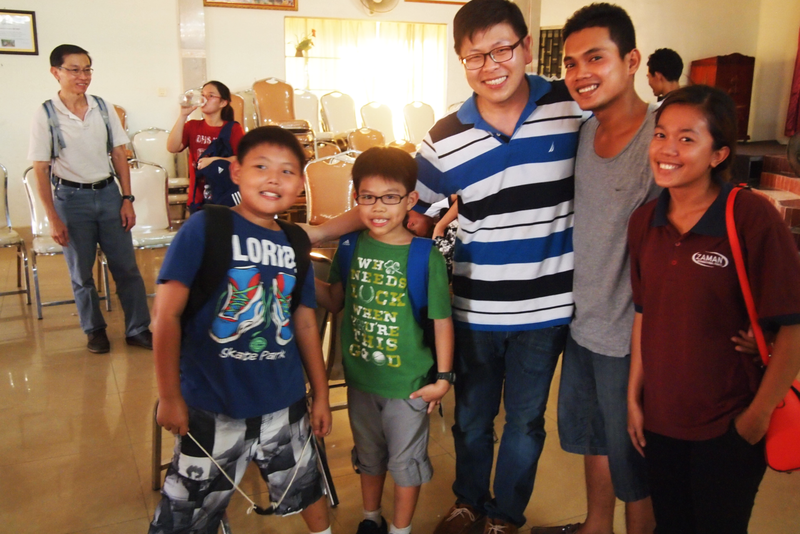 Find out more about our various Bible Mission Projects. 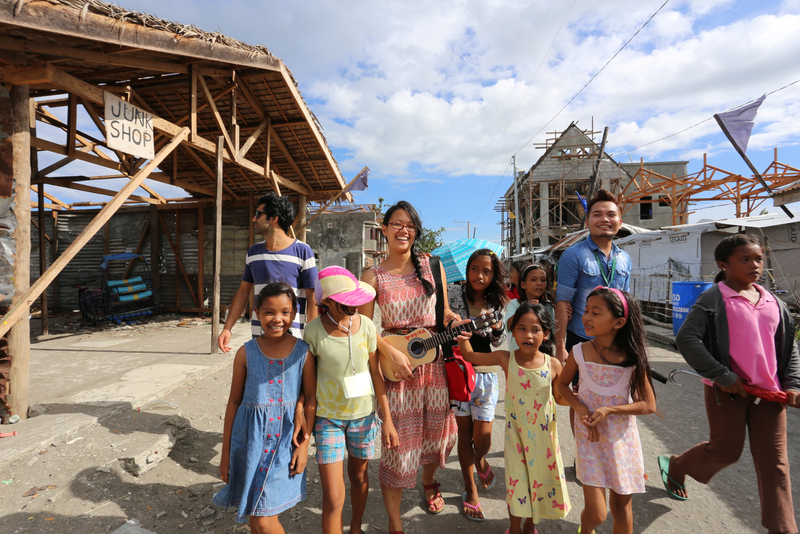 Partner with us to bring the Bible Mission to your church and communities. A bequest can make an eternal difference to countless lives. Interested in connecting with a larger community that believes in the vision - 'The Bible for Everyone'? We'd love to hear from you! Check out the number of ways to get involved. The Parable of the Sower (Matthew 13:3-12) is an important reminder to us to be sowers of His Word so that many will be like the seed that falls onto good ground and bore much fruit. We believe that all of us are called to be sowers of the Word. Join us to sow the seed to someone in need today! Ever wanted to put your giftings to good use and serve in a ministry but not in a church? Perhaps a mission agency like The Bible Society of Singapore? 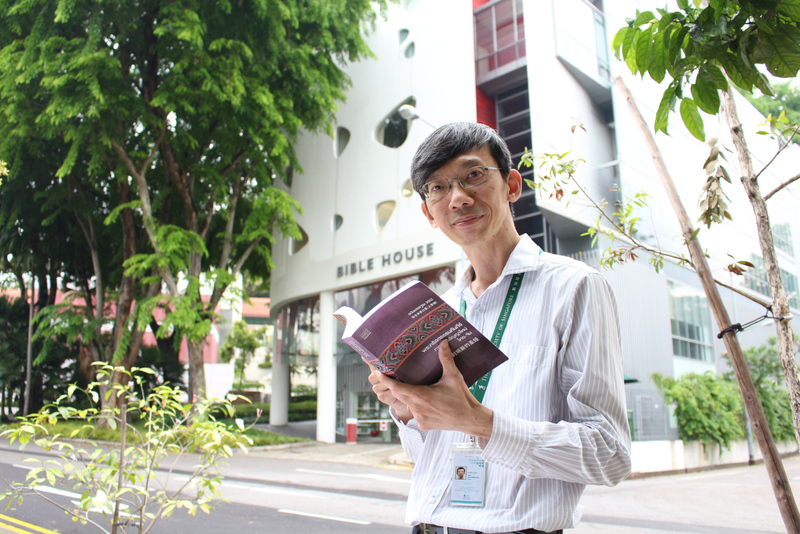 As one of the oldest mission agencies in Singapore, Bible Society is at the forefront of reaching out to the world through God’s Word. 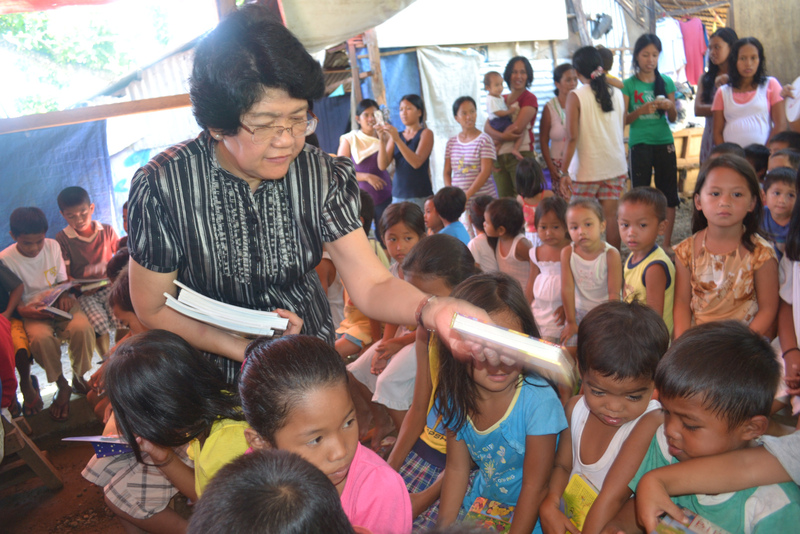 We want people who share the same desire in availing God’s Word to people and serving the under-served. ** Please upload a DOC / DOCX file, other files will not be considered. We welcome your feedback, questions, and thanksgivings.